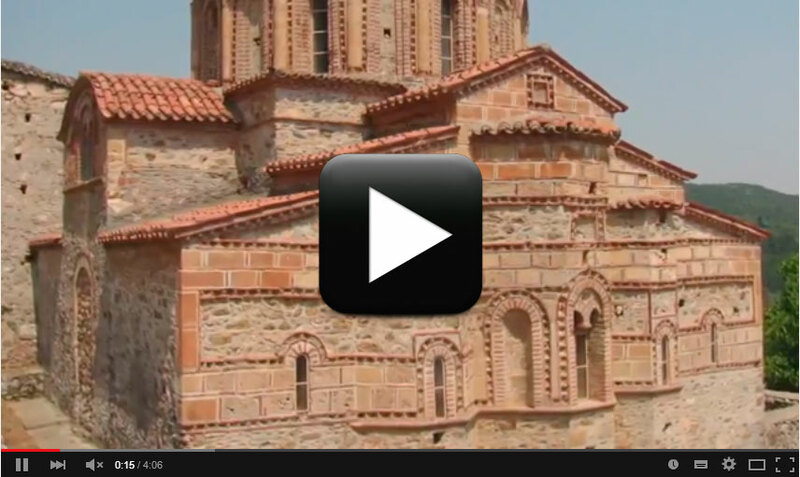 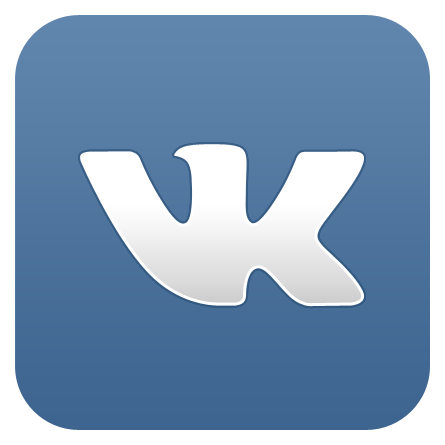 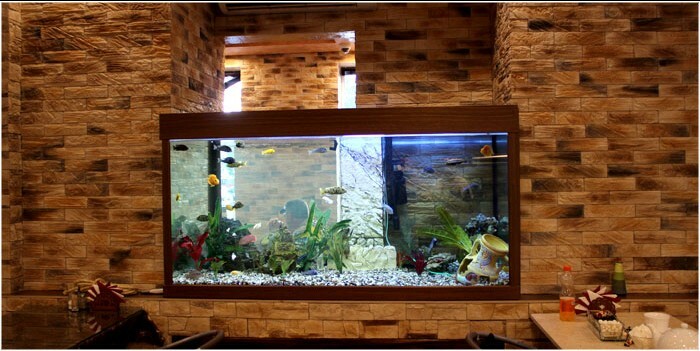 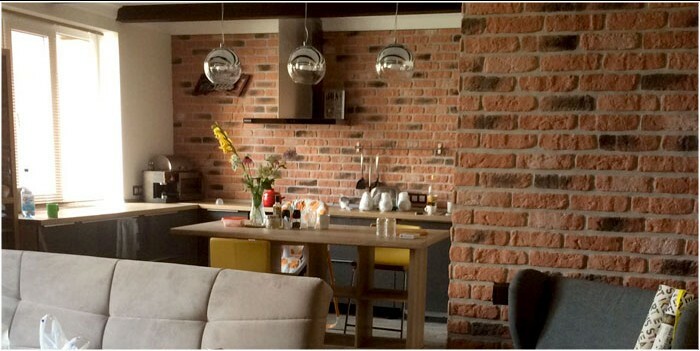 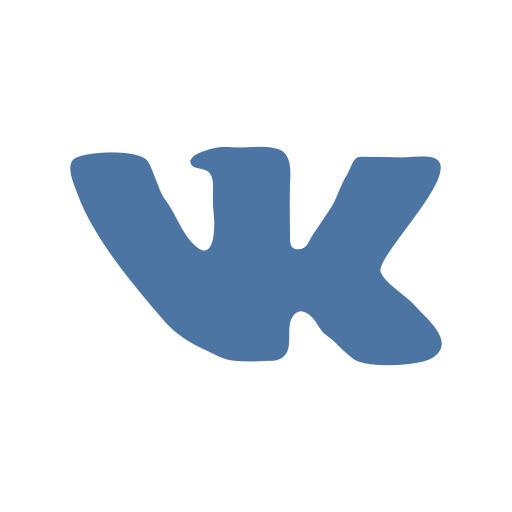 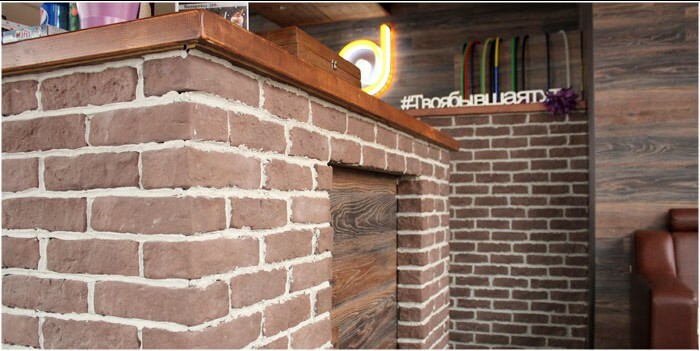 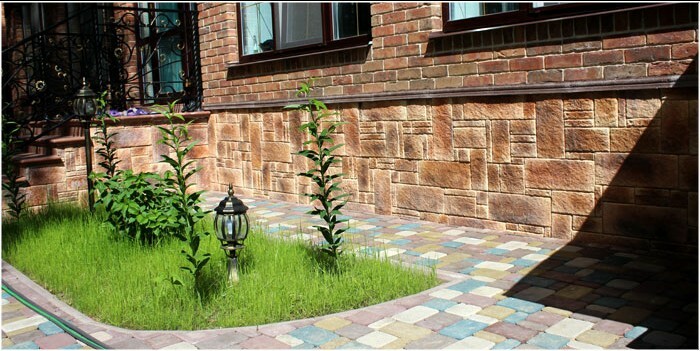 “Art-Kamen” sells a self-manufactured decorative facing stone. 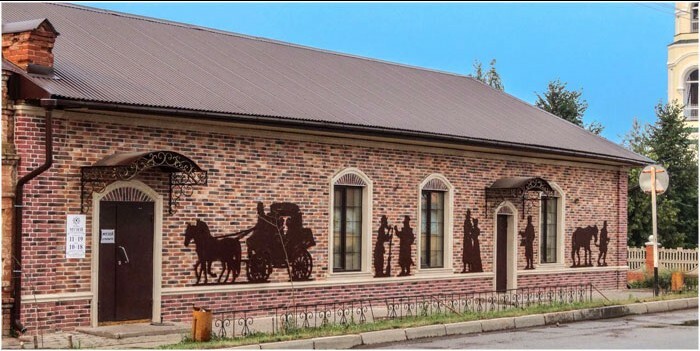 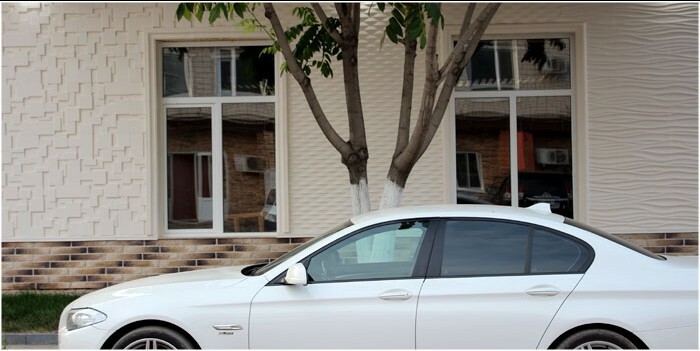 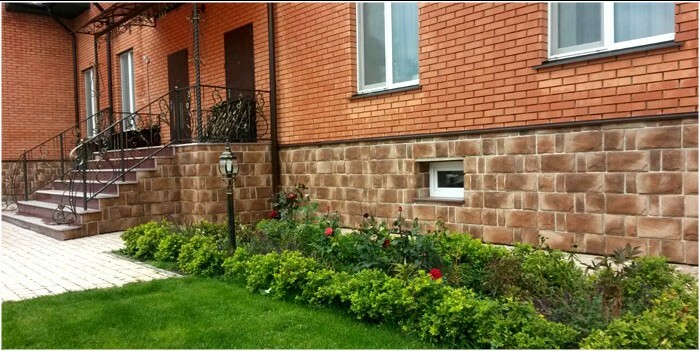 Art-Stone Company (city of Kazan, Russia) produces and sells manufactured stone siding that is practically identical to natural stone in terms of beauty and reliability and ideal for both exterior and interior finishing. 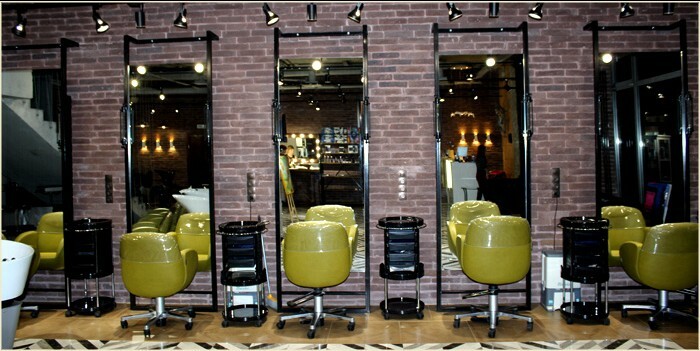 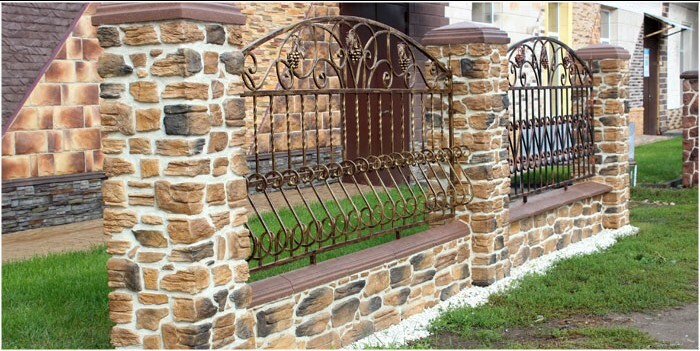 For several years, our company has gladdened our grateful customers who make their dreams come true by means of our products. 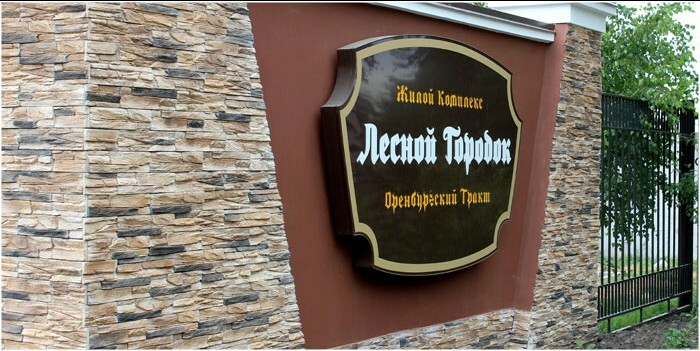 Art-Stone has successfully proven itself in the Republic of Tatarstan and throughout Russia as well as outside the country as a reliable supplier of high-end product offering a wide range of artificial stone products to everyone's liking. 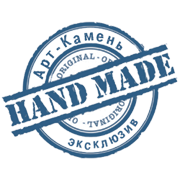 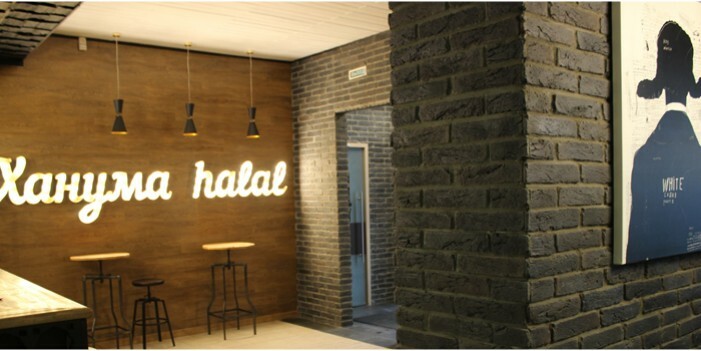 Our clients are private individuals, design studios, construction and civil engineering companies as well as large international organizations and manufacturers. 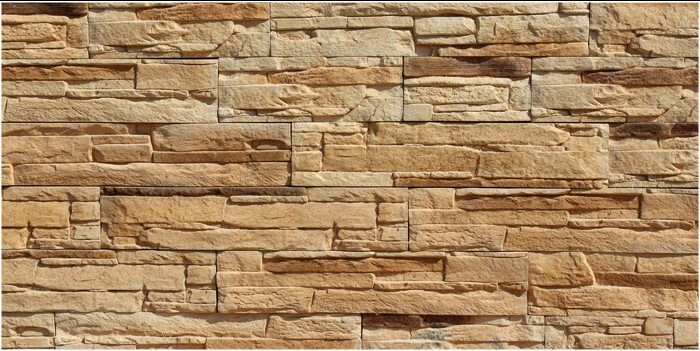 Art-Stone Company also offers polyurethane high-precision molds for producing cement- or plaster-based manufactured stone. 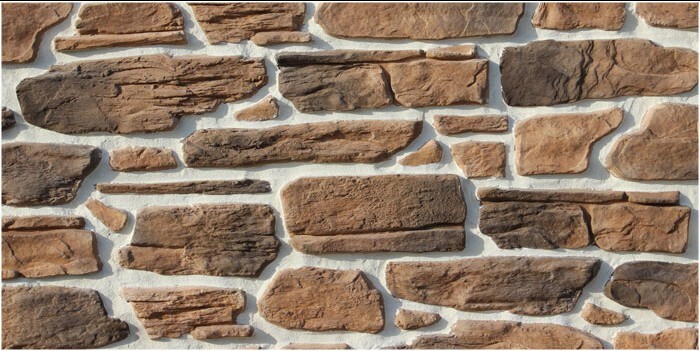 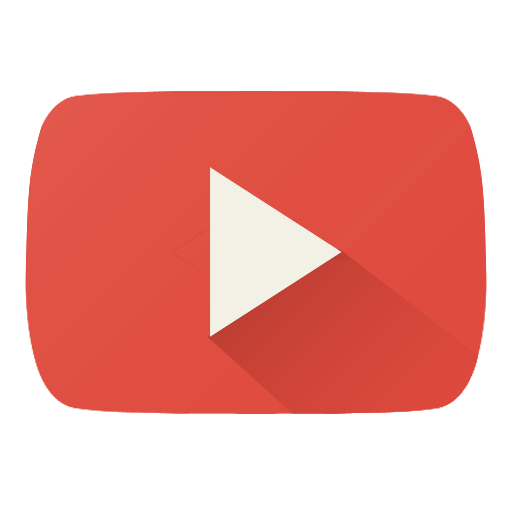 If you consider buying manufactured stone siding, then contact us and roll out your projects! 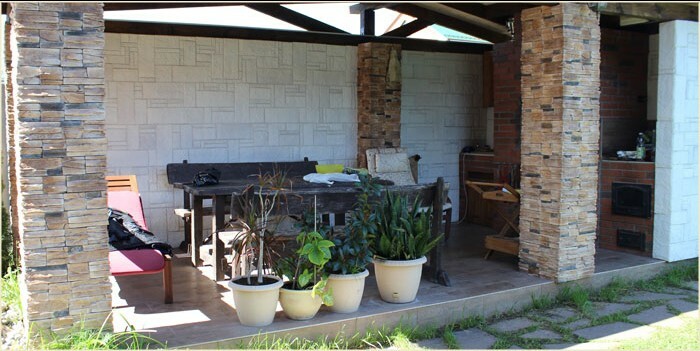 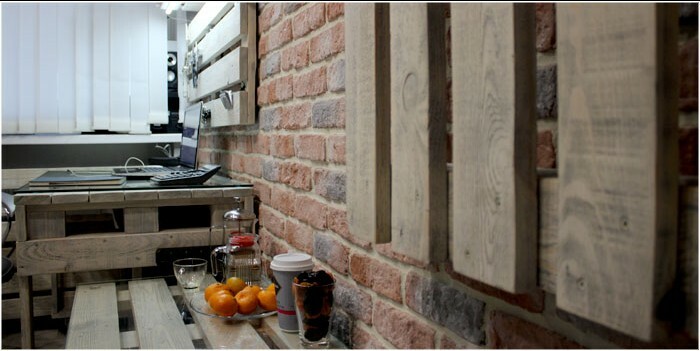 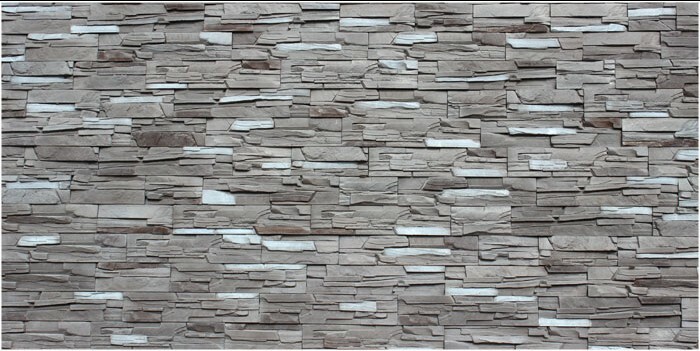 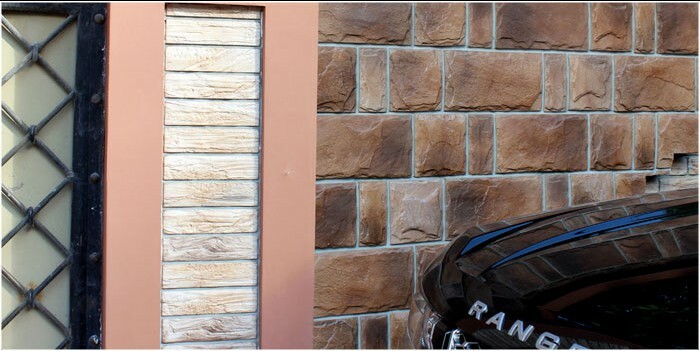 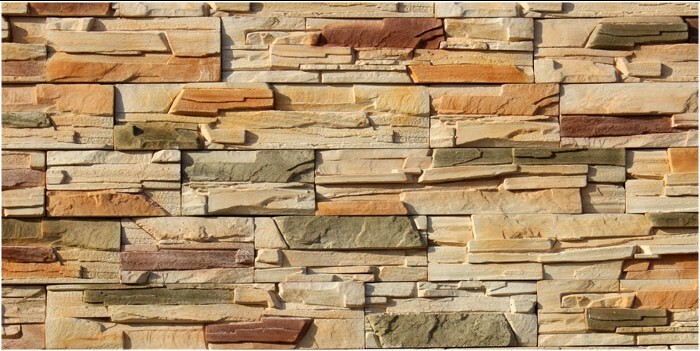 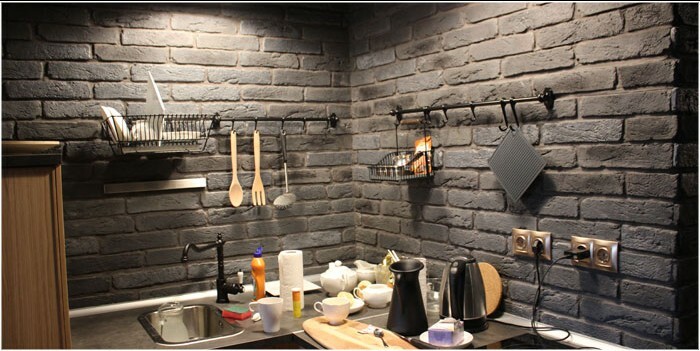 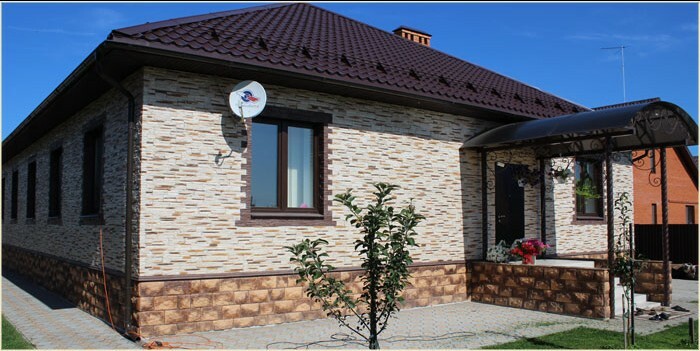 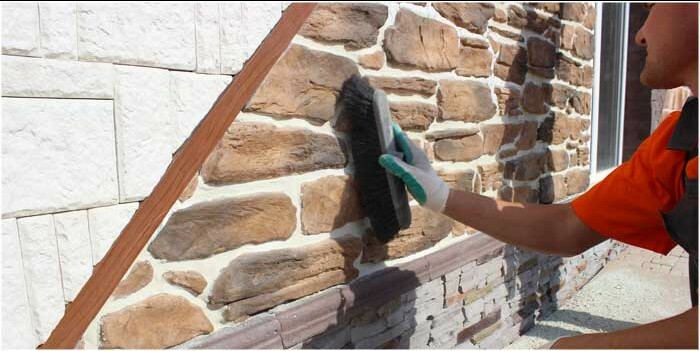 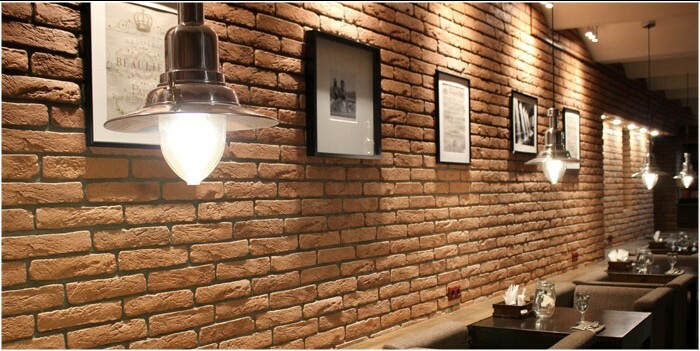 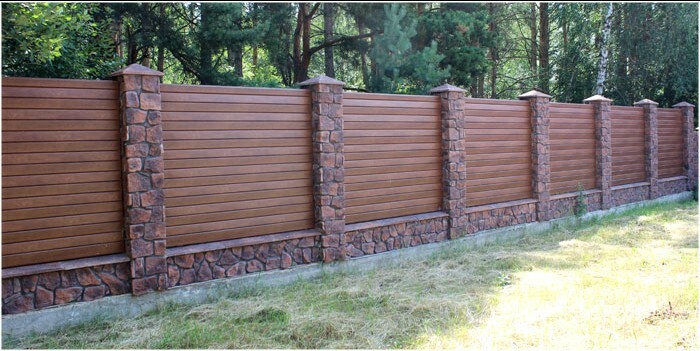 Art-Stone Company (city of Kazan, Russia) produces and sells manufactured stone veneer siding that is in no way inferior to natural stone in terms of beauty and ideal for both exterior and interior finishing. 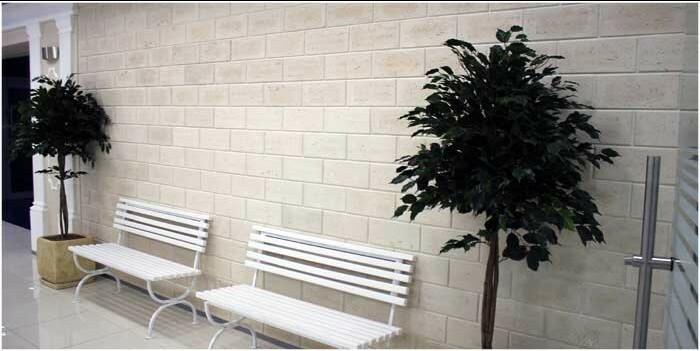 Art-Stone also offers polyurethane high-precision molds for producing cement- or plaster-based manufactured stone. 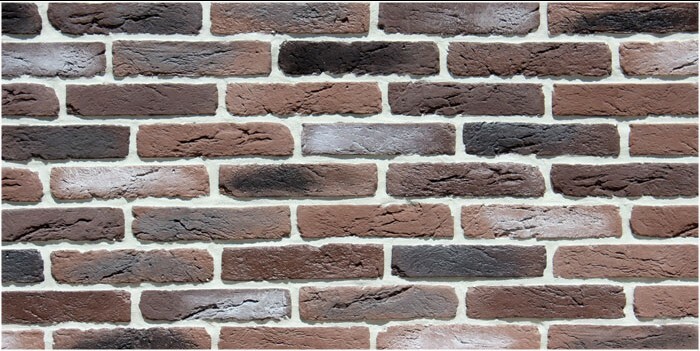 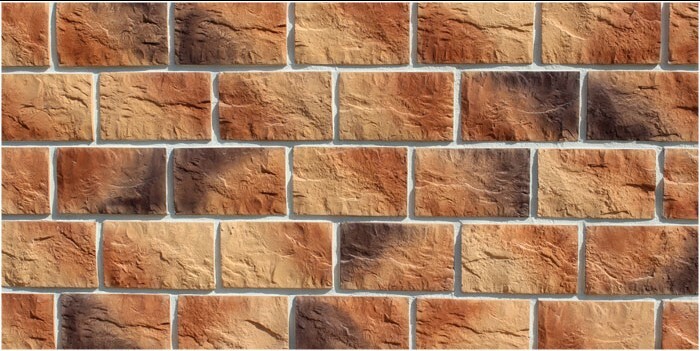 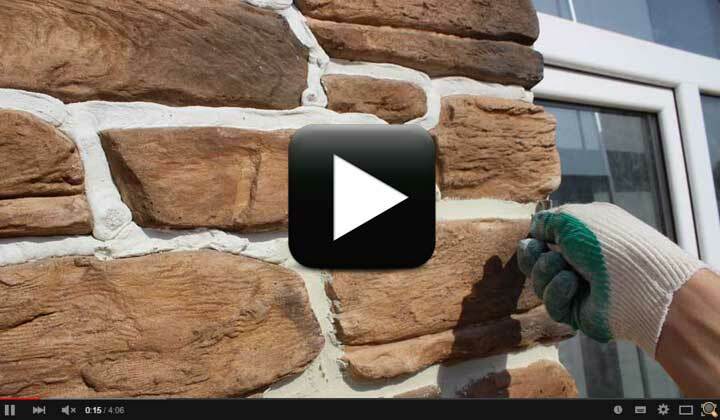 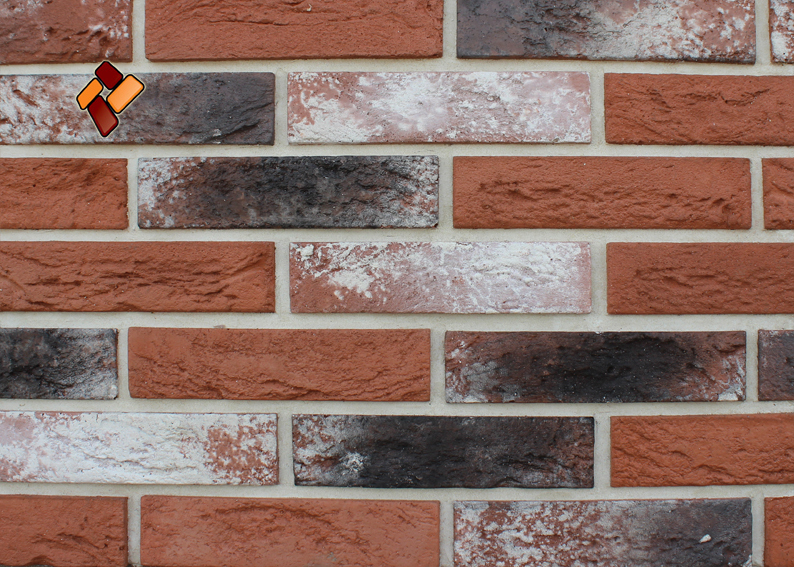 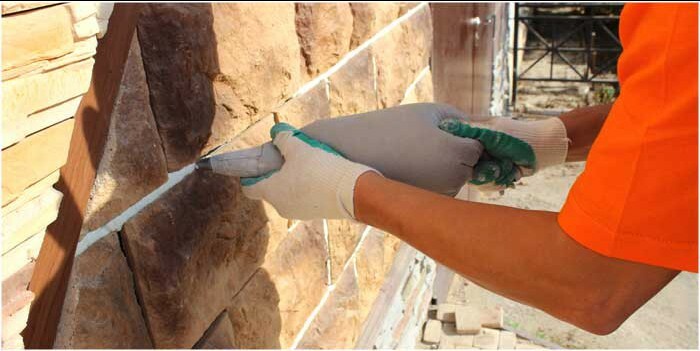 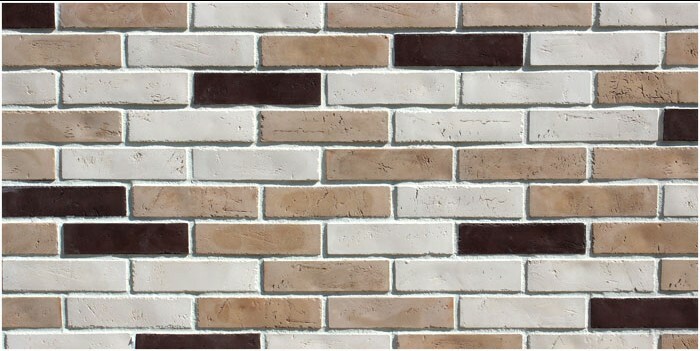 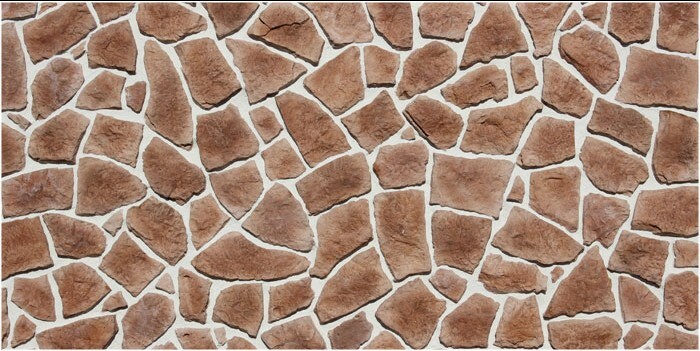 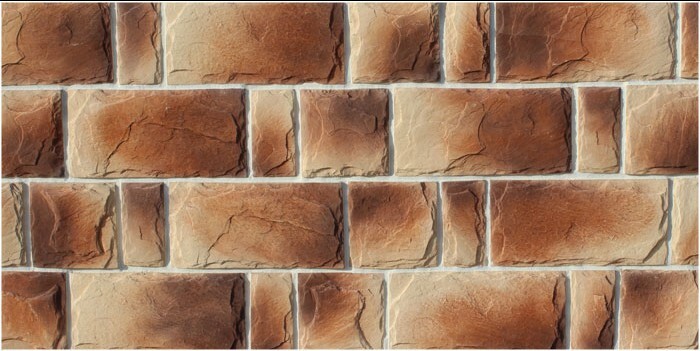 When cladding with Small Brick, Aged Brick, Roman brick, Travertine, Greek Stone, Alpine Village, Pebble, English fortress, Ancient Rome, etc., make sure to leave a seam no less than 10 to 12 mm wide. 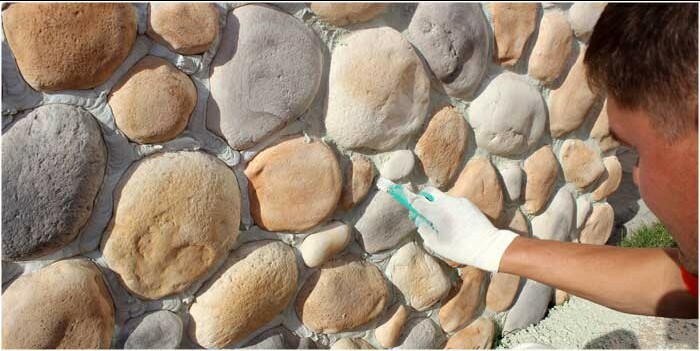 After cladding, special grout sealers are applied to the revetted surface to give it a smooth blended look and make it durable.